Scholarship for American LL.M with OPT opportunities! Chicago-Kent College of Law with School of American Law in Athens, Greece Announces LL.M Program with Guaranteed 75 % Scholarships! 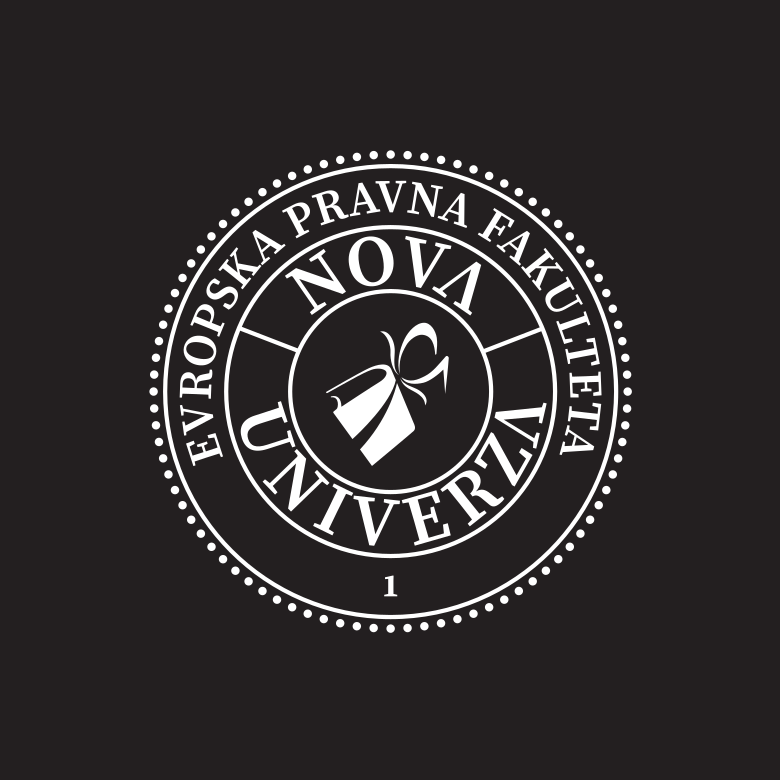 Two interlinked programs with guaranteed 75% scholarships for lawyers from Slovenia. 2) One-semester LL.M program in Chicago, Illinois, USA. Full immigration documents to get F1 visa & F2 visa for your family members.